Mastermind Ltd is moving ahead with plans to bring an 11-story multifamily development to the Tremont section of the Bronx. The company is planning an 127,911-square-foot building at 656 East 176th Street, according to a pre-filed application with the Department of Buildings. According to the plan, the project would have 153 units. It would also include parking spaces. A previous report from last year noted that the City Planning Commission held a public hearing about a low-income housing project at the site. The Department of Housing Preservation and Development and Proxy Estate Inc. brought forth a request for a zoning change. Mastermind is a Bronx-based developer that manages more than 2 million square feet of real estate across the Bronx, Westchester, Manhattan and New Jersey. Its portfolio includes various commercial properties in the Bronx, including 410 East 148th Street and 88 Featherbed Lane. There has been more investment in low-income housing the borough this year. 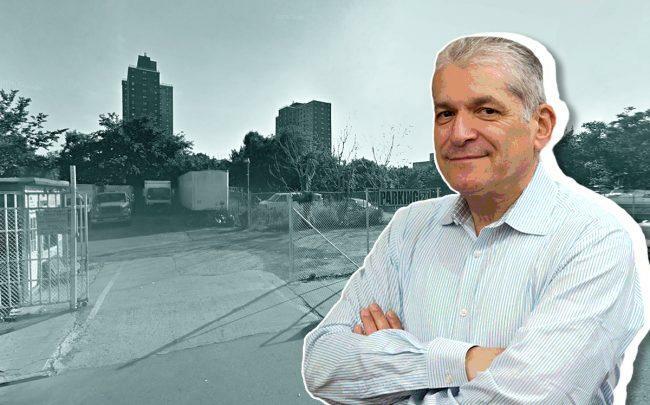 Camber Property Group, Belveron Partners and the city’s Department of Housing Preservation and Development spent $75 million to buy an 11-building, 343-unit property portfolio in the Bronx in January. And NCV Capital Partners and Lemor Development Group teamed up with landlord Mount Hope Housing Company to rehab 13 buildings.